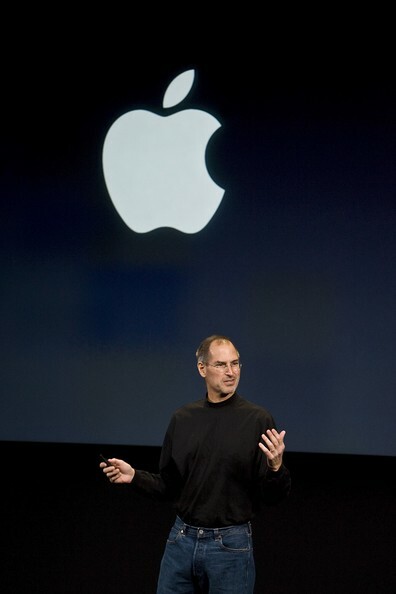 Apple To Announce iPad 3G Release Date At iPhone OS 4 Event? Will Apple announce the iPad release date at the iPhone OS 4 event? Apple is holding their special iPhone OS 4 event on Thursday. We have yet to here from Apple about the release date for the iPad 3G. All Apple has said about the release date is that it will be sometime toward the end of April. But with the upcoming iPhone OS 4 event coming up on Thursday, this would be a great opportunity for Apple to mention a solid release date. Do you think Apple will announce the release date for the iPad 3G? I hope!!! I can't wait for my 3G to arrive!!! im agreeing with what the last guy said! Im waiting 4 my 64gig wifi 3g as well! me too! I hate waiting!!! for all of you that bought the ipad wifi only I think you gona miss not have the 3g option we will wait and see. I'm nearly 65 years old, and I am as excited as you guys. I'll probably croak when that FedEx truck drives up. My kids can play with it when I'm six feet under.